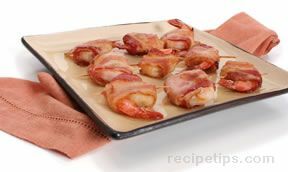 Serve this appetizer favorite elegantly in a martini glass or casual in a bowl. Either way it will be gone in no time. 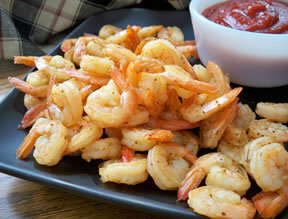 Squeeze half of the lemon over the shrimp and sprinkle them with a little salt. 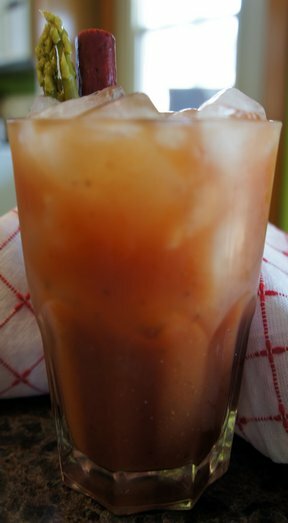 Mix together the remaining lemon juice, tomatoes, horseradish, Worcestershire, hot sauce, celery, vodka and pepper in a small pitcher. 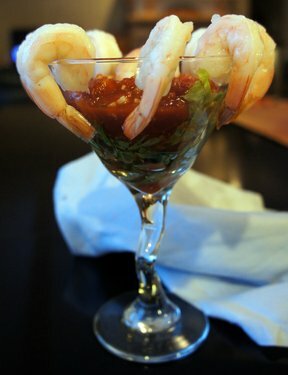 When ready to serve, pour the sauce into martini glasses. Hook the shrimp, around edges. Garnish with lemon wedges, if desired. TIP: Chill some martini glasses in your freezer the morning of your dinner club party to serve these cocktails. "Pretty AND delicious. Didn't take anytime to make, either."